The material in the Library’s collection of over 100,000 items is composed primarily of works by American and other English-language authors, and features significant holdings in American history and civilization, American literature and literary criticism, American artists, and general aspects of American culture and society. The collection is otherwise described as encyclopedic, covering all topics of knowledge, and includes many works in translation. The Library welcomes and encourages suggestions for purchases by Library members. These suggestions are used to help the Library’s staff in developing collections that serve the interest and needs of our members and the community. Use our online catalog search to find books and periodicals from our collections. Use the drop-down Search menu to search by keyword, author, title, subject, or series. Narrow your search to a specific section, date, or format, using the More search options link or the Narrow your search filters. To view our alphabetical lists of subject headings, series names, or author entries, use the Browse option under the Search menu. If you are looking for an article from a journal, magazine, or newspaper, please see details of our digital databases. Nearly 100 periodical titles are available for consultation (newspapers, magazines, and journals), complemented by 2500 titles accessible online. Our onsite archives includes past issues of Vogue, Harper’s Bazaar, Harper’s Weekly, The New Yorker, Life, Ebony, Art in America, and many others. A significant portion of our periodical archives are now housed in the CTLes (Centre Technique du Livre de l’Enseignement Superieur) repository. To request a specific issue, please email one of our librarians. To search the catalog of periodical titles at CTLes, please check here. The Library also has access to two leading digital databases JSTOR and EBSCO, which contain full-text articles from over 2,000 periodicals, as well as ProQuest Ebook Central Business Collection, and e-magazines through RBdigital. Check our digital databases for more information or login directly from our online catalogue. The front of the Library houses New Books, Cookbooks, Graphic Novels, and current periodicals. Art books, including Sports & Recreation (700s) are entirely shelved in the enclosed Reading Room. Fiction, Biography, Travel Guides and Travelogues are located under the Mezzanine. Science Fiction and Mysteries are located on the Mezzanine. 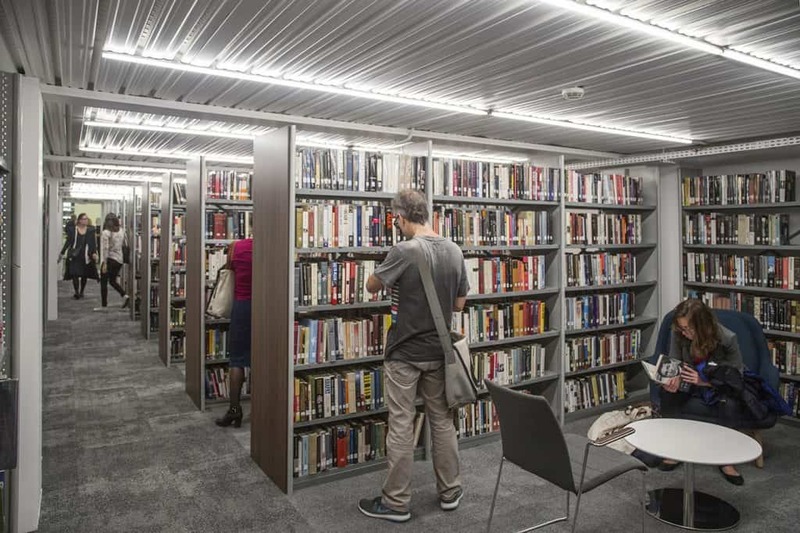 The Non-Fiction collections on the Mezzanine include: Generalia (000s), Philosophy & Psychology (100s), Religion (200s), Social Sciences (300s), Languages & Linguistics (400s), Natural Sciences (500s), and Applied Sciences (600s). The Lower Level is dedicated to our extensive Literature & Literary Criticism (800s) and History (900s) collections. 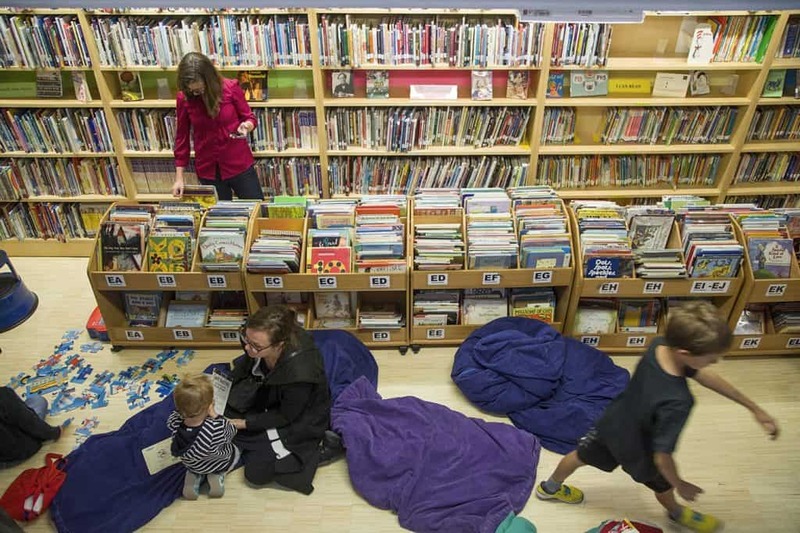 With more than 10,000 volumes, The American Library in Paris has one of the largest collections of English-language books for young readers in continental Europe. 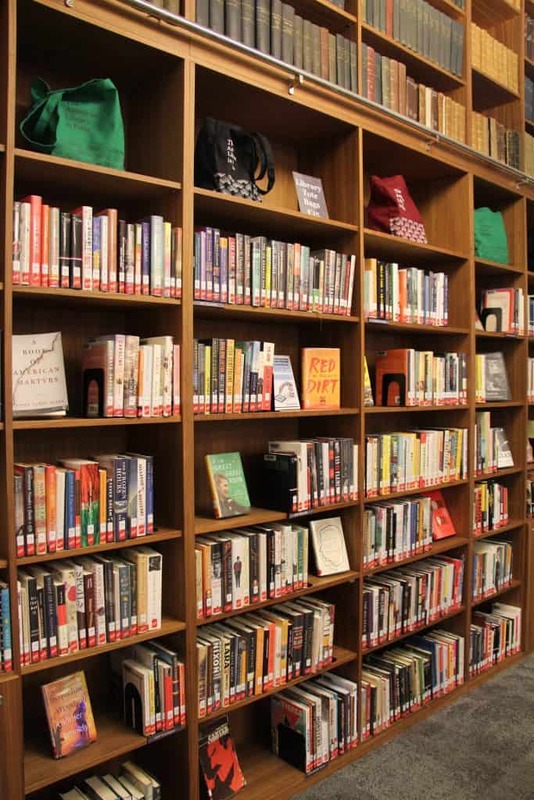 The collections for children and young adults include board books for babies and preschoolers, classic and contemporary picture books, children’s fiction and early chapter books, as well as an extensive non-fiction collection for school-aged children and a diverse young adult collection. The Library carries the entire selection of Caldecott award-winning titles from 1938-present, and all Newbery award winning titles from 1922-present, along with many of the honor books from each of these collections. The majority of the Library’s Periodical Archives are located in the Lower Level and Conference Room. Please request issues with a staff member who will make them available to you for consultation. The Library’s small Special Collection, including our institutional archives and photographs, are held in the Collections & Reference Office and in the Director’s Office. Our Special Collection includes materials previously owned by Marlene Dietrich, Sylvia Beach, Janet Flanner, Patricia Wells, Nadia Boulanger, Alain Bosquet, Irwin Shaw, and James A. Emanuel.